PARIS — Shire PLC has agreed to sell its cancer unit to France’s Servier SAS for $2.4 billion, tightening the US-based drug maker’s focus on rare diseases and potentially making it more attractive to Takeda Pharmaceutical Co. as it considers a bid. 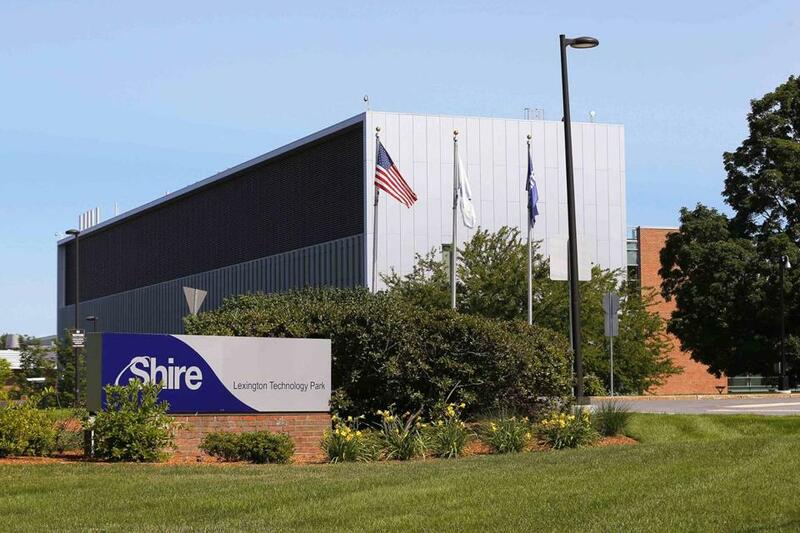 The Shire unit sells Oncaspar, used in the treatment of a form of leukemia, and Onivyde for pancreatic cancer, the Lexington, Mass.-based company said Monday. The drug maker said its board will consider using the proceeds for a stock buyback after Takeda decides whether to go through with its contemplated offer. A deal for Shire could be valued at as much as $50 billion, which would make it one of the biggest takeovers by a Japanese firm of an overseas company and far exceed Takeda’s own market value of about $37 billion. Cancer isn’t one of the Shire’s major units, with $262 million in 2017 sales, or about 1.8 percent of the company’s total. Takeda chief executive Christophe Weber is ramping up the company’s overseas takeover ambitions, as patent expirations and a shrinking domestic population limit opportunities at home. The Japanese drug maker announced in March that it was considering a bid for Shire and has until April 25 to make a formal offer or walk away under UK takeover rules. Takeda declined to comment further on Monday. Takeda has approached lenders including Sumitomo Mitsui Financial Group and Mitsubishi UFJ Financial Group to ask them about financing the proposed acquisition, Bloomberg reported earlier this month, citing people with knowledge of the situation. Closely held Servier will pay cash in the deal, according to the statement. Shire’s board began considering a sale of the oncology business in December. The process identified multiple potential strategic in the United States, Europe, and Japan, Shire said.